“Marty (Colin Farrell) is a struggling writer who dreams of finishing his screenplay Seven Psychopaths. All he needs is a little focus and inspiration. Shih Tzus aren’t dogs: they’re cute little furry monsters! Anyway, the film is starring Colin Farrell, Christopher Walken, Sam Rockwell, Woody Harrelson, Abbie Cornish, Tom Waits, Olga Kurylenko, and Zeljko Ivanek. 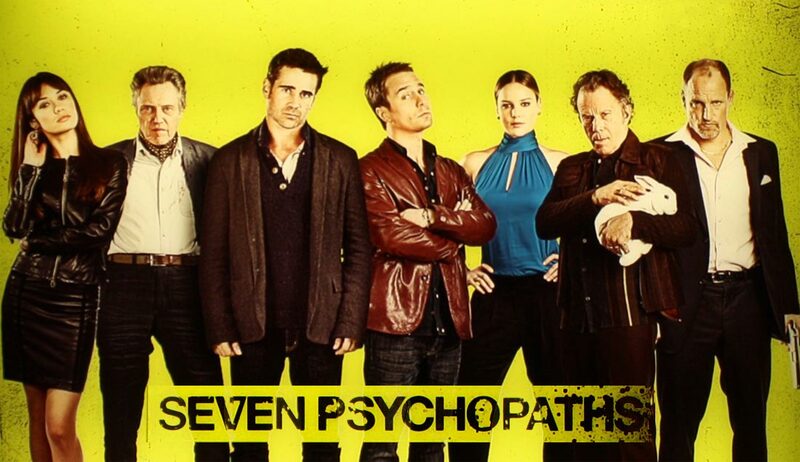 The release date of Seven Psychopaths is set for October 12, 2012.